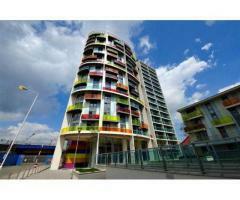 Get the Best property investment opportunity in Uk. 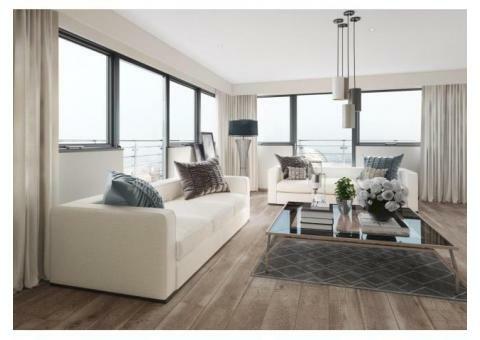 Danforth Apartments make up Phase 2 of the landmark Fortis Quay development. The 113 luxury apartments spread over this 15-storey tower will be very popular with the large number of young professionals who live and work in Salford Quays – a vibrant business centre and a beautiful recreation area.